While others live by the mantra "if it ain't broke don't fix it", we choose to live by the saying "if you ain't growing you're dying". When it comes to electrical solutions, many technologies have changed over our lifetime. All of us at Talco work to stay up to date on all of the latest technologies available in the marketplace, recognize new needs that arise for our customers, and provide our customers with the best solutions to satisfy those needs. Of the technologies that have seen many advances, alternative energy solutions have seen some of the greatest. When it comes to our weather in Western Montana, everything from wind to snow storms can cause the power in your commercial or residential property to go out. The last thing you want is to be left in the dark. That is why we offer the best in backup generator systems. 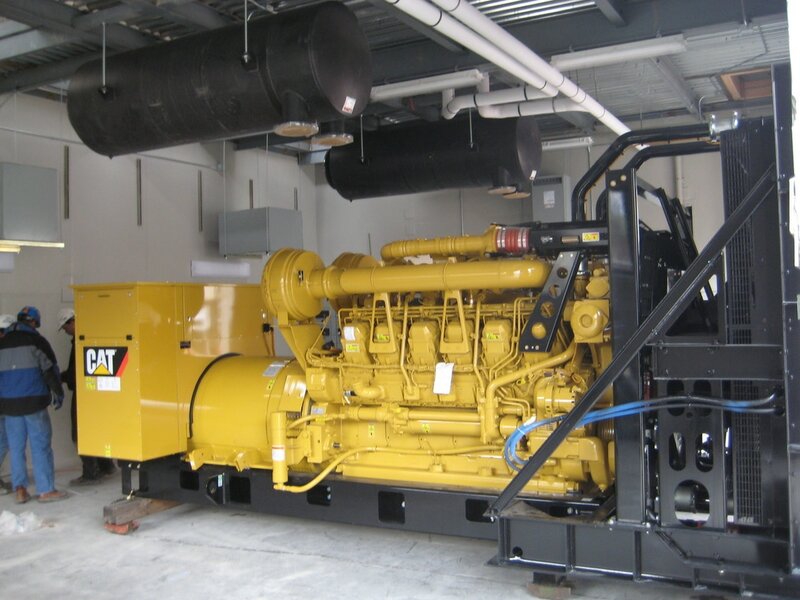 For commerical generators, we highly recommend installing a Cat Commercial Generator Set. In the event of a power outage, this system will make sure you have the power necessary to keep the lights on, keep important refrigeration systems operational, and keep your business open. 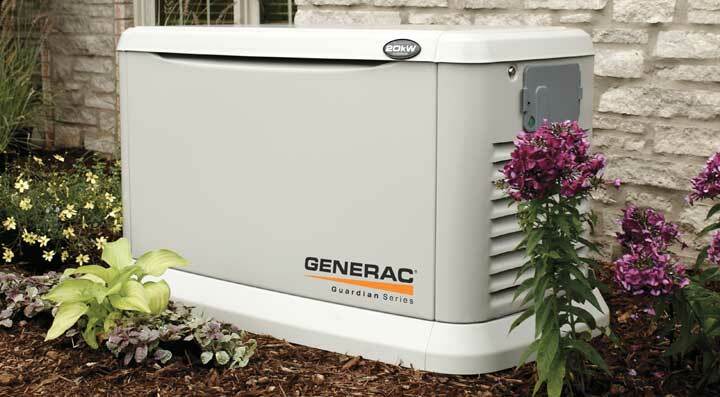 On the residential side, we recommend Generac Home Backup Generators. These systems come in a variety of sizes to match the capacity needed for the size of your property. When you have a Generac installed, you no longer have to worry about your food spoiling, or home temperature concerns, in an extended power outage. Although both Cat and Generac are our recommended brands, we have the ability to install all of the major brands. Looking to live off-the-grid? Whether you need an off-the-grid system because you live in a rural setting, or because it is simply a lifestyle decision, we can help you. We have installed off-the-grid systems in multiple locations throughout Western Montana. Working primarily with solar systems, we have been able to work with our partners to make sure our customers have the best and most efficient systems available. We stand by our work and always strive to do everything right the first time. When you work with Talco Electric Construction, you not only can rely on our over 30 years of experience; but, you also have the piece of mind your issue will be resolved correctly.